Co-produced with John Rhys-Garcia and Shelley Dodson, CHASM will screen in the Fantastic Voyages category in Mirror Mountain Film Fest. 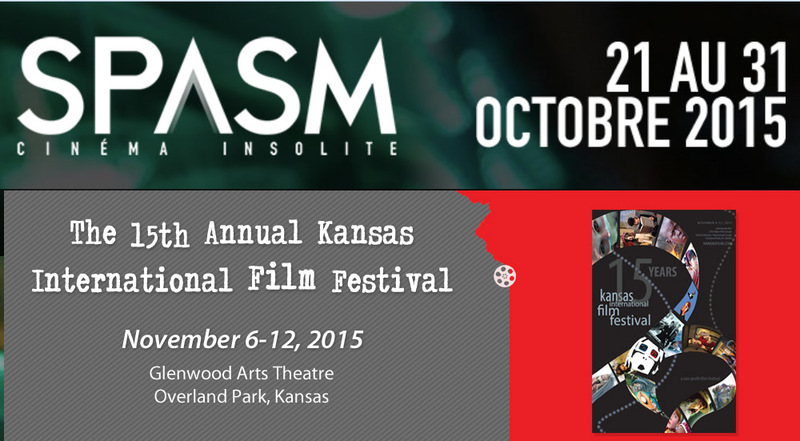 CHASM showing at FilmQuest and Sci-On! fests. 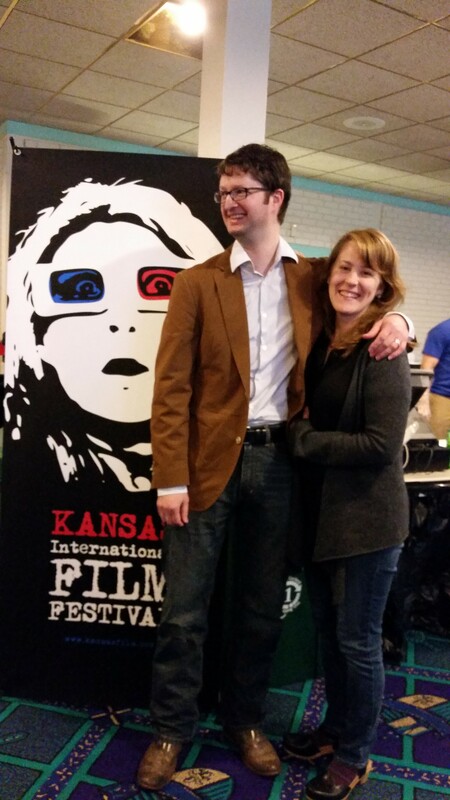 FilmQuest June 17-25th at the Jordan Commons Megaplex Theatres in Sandy, Utah. 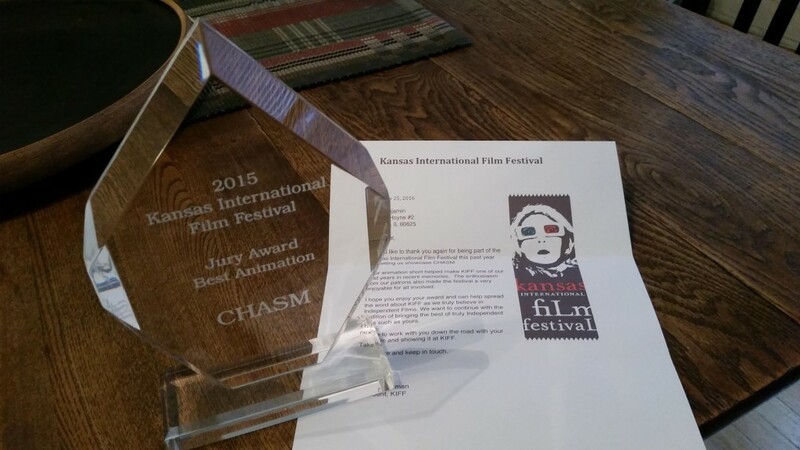 Got the exciting email from the coordinator that CHASM won the Jury Award for Animation at the 2015 Kansas International Film Festival. 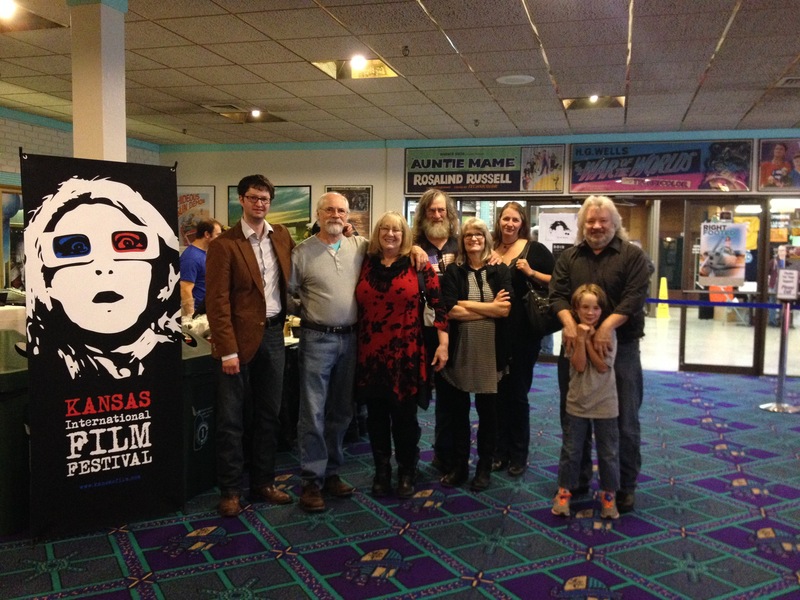 I was lucky enough to go (with my wife and much of the Benjamin family) to one of the screenings. 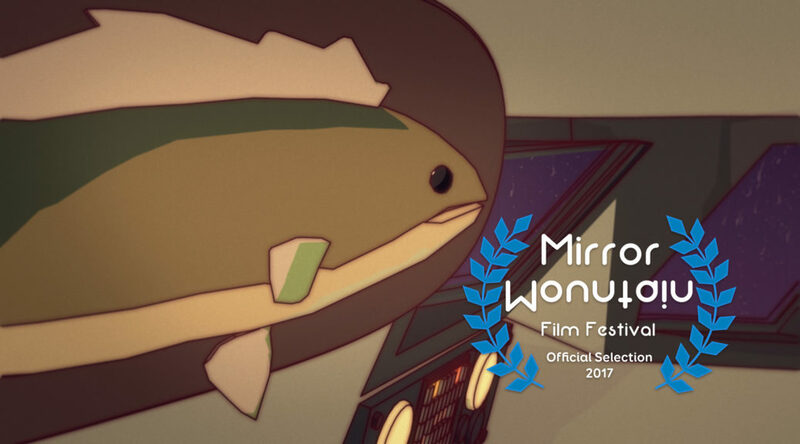 There were some pretty great animations in the fest and I’m happy to have just been screened among them let alone receive this honor. Was lucky enough to get to be there for Chasm’s screening. The Benjamin family was (mostly) all there as well – great to see with people who’ll laugh at my stupid jokes! Both Drifting and Oh, Those Kittens will be screening at Festival SPASM in Quebec. 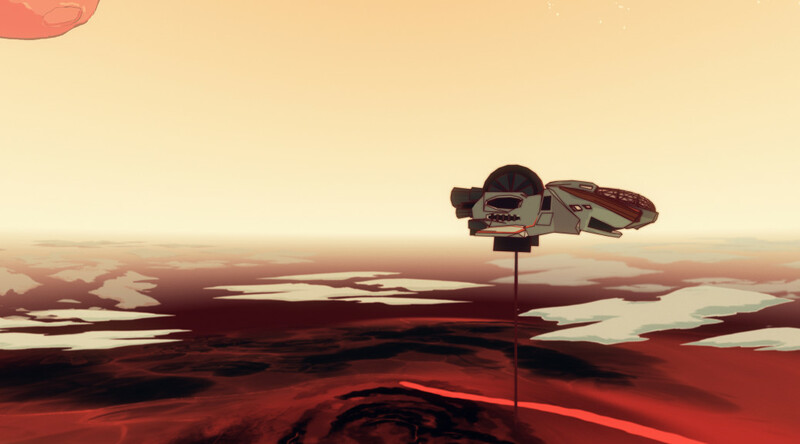 Also – I’m stunned and humbled to announce that Chasm; Familiar; and Oh, Those Kittens! 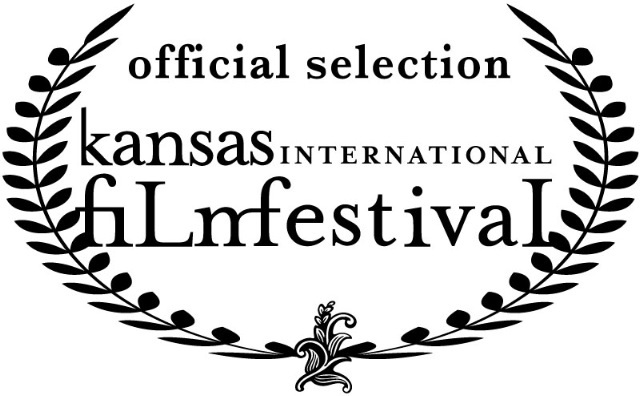 will all be screening in the Kansas International Film Festival in Overland Park, Kansas! Chasm was selected to screen at Chicago International Film Festival! 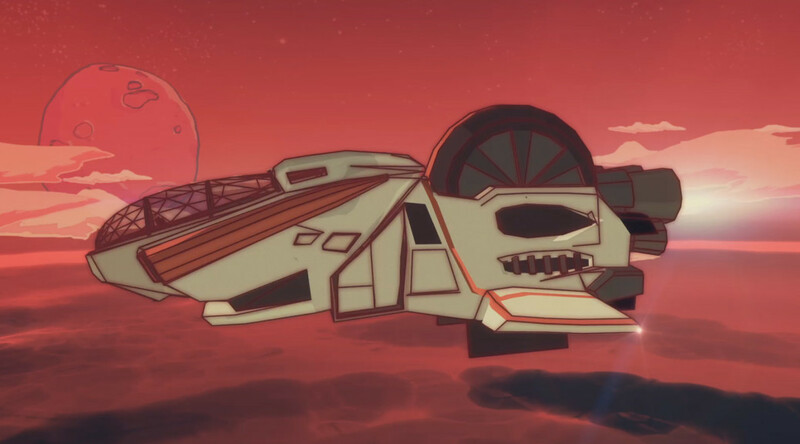 Newly finished and just starting to make its rounds, collaborative sci-fi animation CHASM will be playing at the Sci-Fi London Film Festival in May.